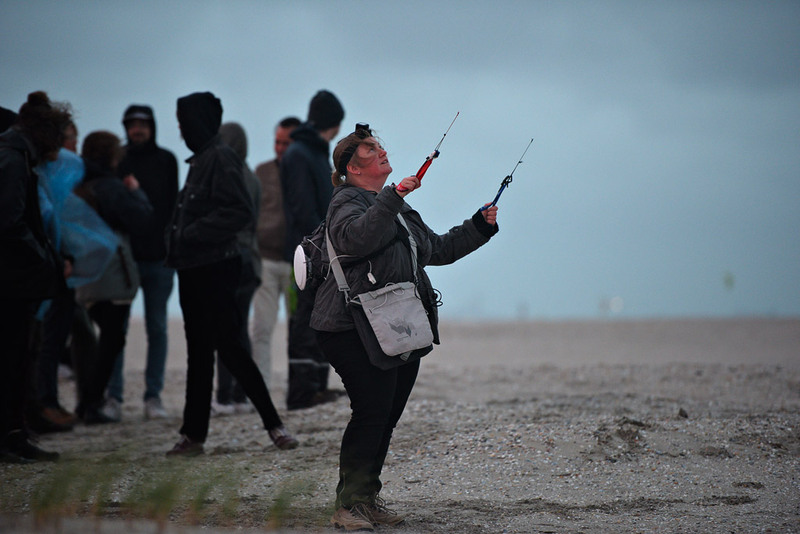 Marije Baalman will be performing Wezen – Gewording on Algo-Rhythms. 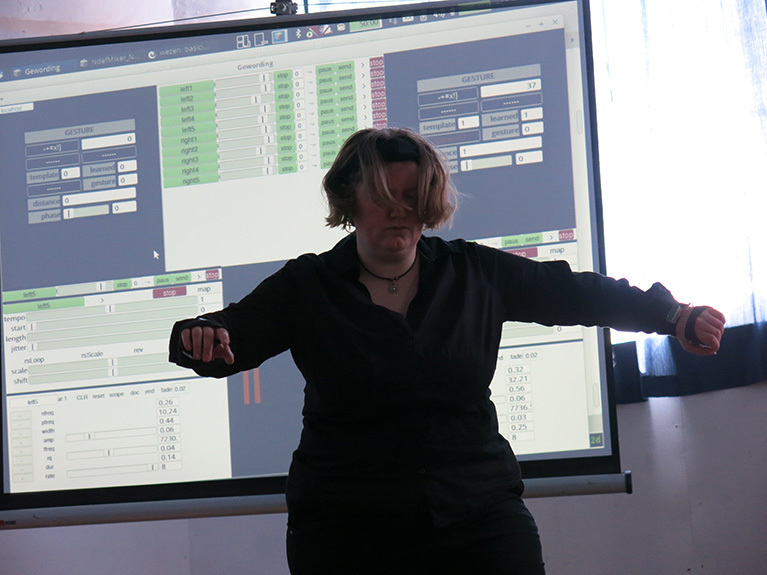 Algo-Rhythms is an evening of live coding performances by Marije Baalman, Joanne Armitage & the OFFAL and Joana Chicau, and talks with the artists about their practice and experiences. This event is dedicated to the act of coding as a live artistic intervention; from digital to physical expressions, a myriad of experiments relating code with sound, code to the body, the body to movement and counter-movements. The talks will focus on the issue of gender diversity in the electronic music scene. Is the livecoding community inclusive enough? Is the open source movement open enough? what were the artists’ personal experiences in this sense? This programme is a joint venture between Joana Chicau and New Emergences. New Emergences is an initiative that serves as a platform to openly discuss issues regarding gender equality in electronic music and sound art.